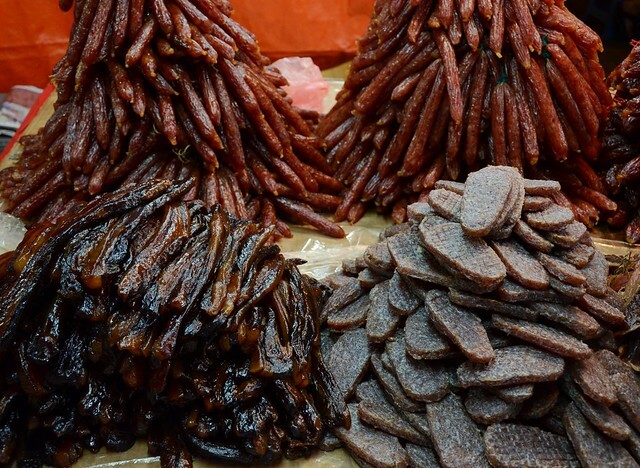 Chinese New Year is just on the horizon, and with a little more than a week to go, families are scrambling to the markets to stock up on all the goodies. I was with my photo-buddy Steven Chua at the Kenyalang Park commercial center and the place was bustling with activity. 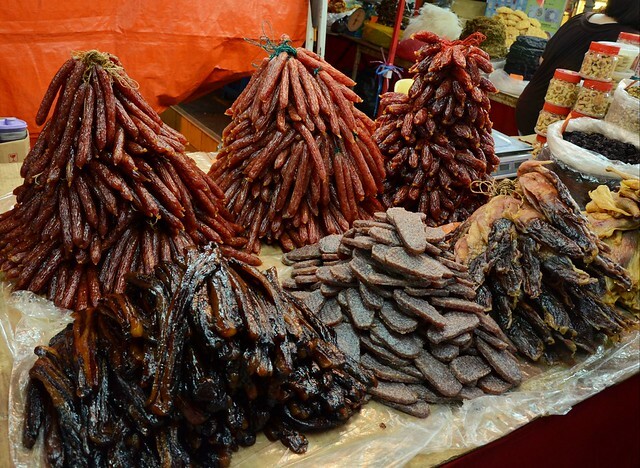 I was just turning around a corner when I saw these huge piles of preserved meat, comprising of salted duck, Chinese sausages and some weird flat-shaped patties. They sure look tasty, but I also couldn’t help wondering how much sodium nitrate they have in them. The stuff must be loaded with other preservatives as well. In all fairness, I think most of what we eat today are loaded with junk anyway. The year 2012 has come to a close, and in the blink of an eye too. 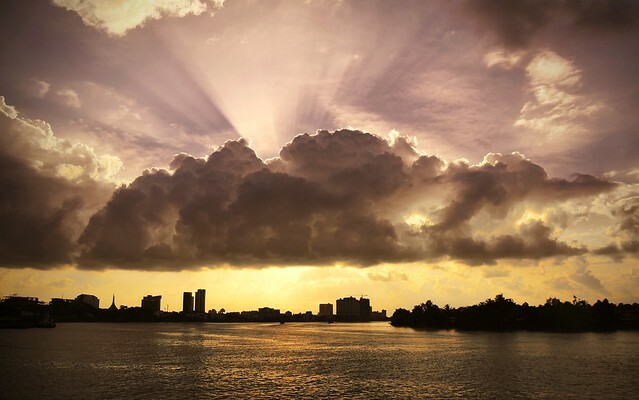 As I sit down reminiscing the moments of the year while gazing at the blinking cursor before me, I take my time to reflect on the those moments that I cherished, the moments that I missed, goals that went down the drain, and those that did take off. This is usually the time of the year when many thoughts will go through my mind as I sometimes find myself in that awkward situation of being ’neither here nor there’. 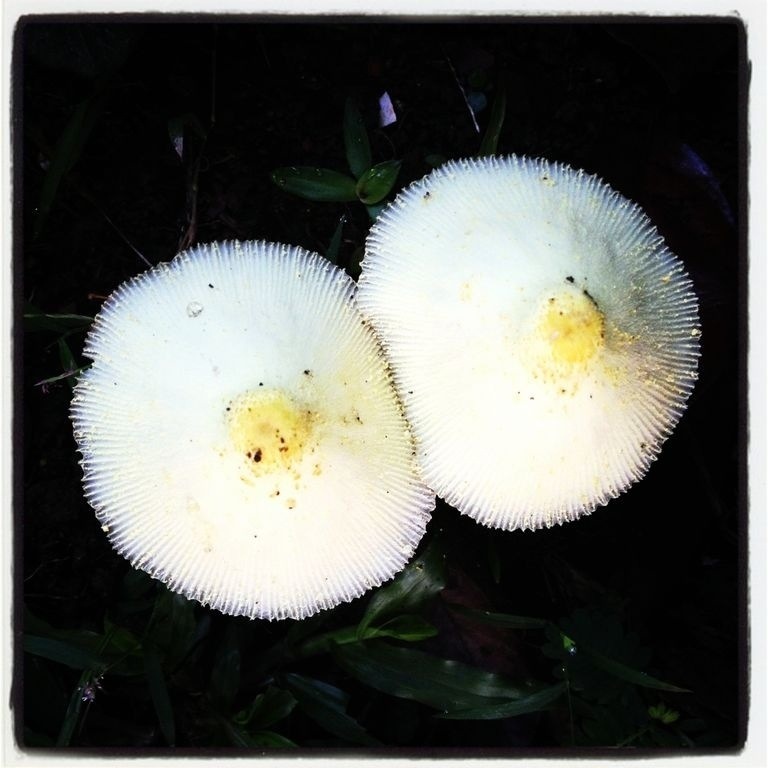 For my new year resolutions, I will be focussing on two things; simplicity and focus. With regard to simplicity, I will do less things, knowing full well that it is only possible to do a few things well at a time. On focus, I will use my time and energy to do the things that matter most. This means less time (and money) wasted doing unproductive things. I guess that also means eating less and going to the movies less often. Goals, I believe, should be specific. But I am not obliged to share the specifics here on the public domain. Anyways, happy new year to all! 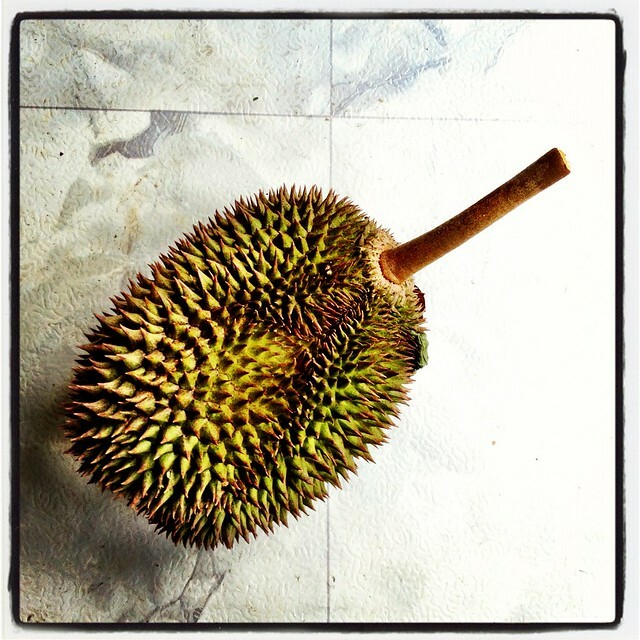 For the uninitiated, this is a durian, the king of fruits. At least as far as I am concerned. This fruit is revered in this part of the world where I live. Singaporeans love it. Malaysians love it. Bruneians love it. Indonesians love it. Thais love it. The Chinese love it (just ask Stanley Ho). Everyone else seems to hate it. Poor fruit. So why is something so much loved, revered, to a point of being worshiped, drawing so much flak from westerners? Well, for one thing, it is certainly because of two things. The first of which, the durian’s smell is extremely pungent. But to us Asians, perhaps pungent is not a good way to describe it. We would probably call it fragrant. Bring a durian or two into a small room and soon that oh-so-tantalizing whiff will start to fill the air, and of course, you will be at the center of everyone’s attention. And for the second point, depending on where you come from, some have noted that the smell of the durian is similar to that of rotten cheese. So ‘bad’ is the smell that passengers aboard Singapore’s MRT trains are forbidden from bringing these ‘vile thorny things’ along with them, owing to the fact that Singapore has a large expatriate population, which is perfectly understandable. 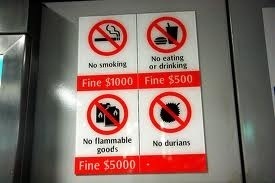 If you notice from the above, in this fine city of Singapore (pun definitely intended), no fine is mentioned for bringing durians aboard the train. Maybe they will just confiscate your durians.